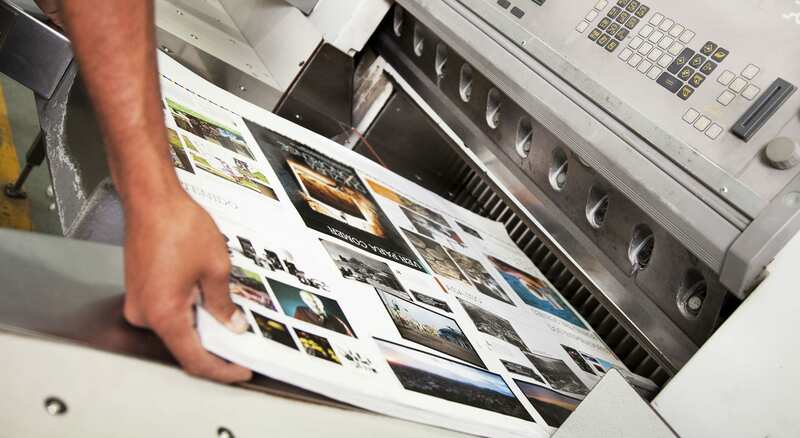 “Print Finishing” is a term used to describe all the various post-printing activities required to transform sheets of paper into a cohesive unit. Some of these processes are essential in order to create the final product – these include binding, cutting, trimming, and their ilk. Others are there purely for decorative or stylistic purposes such as coating and laminating. Indexing usually falls within the former group. It is a task of utmost importance if you want your readers to successfully navigate through an information-heavy text. The index is meant to be a beacon to guide readers. Indexing is used to help readers find the exact information they are looking for. 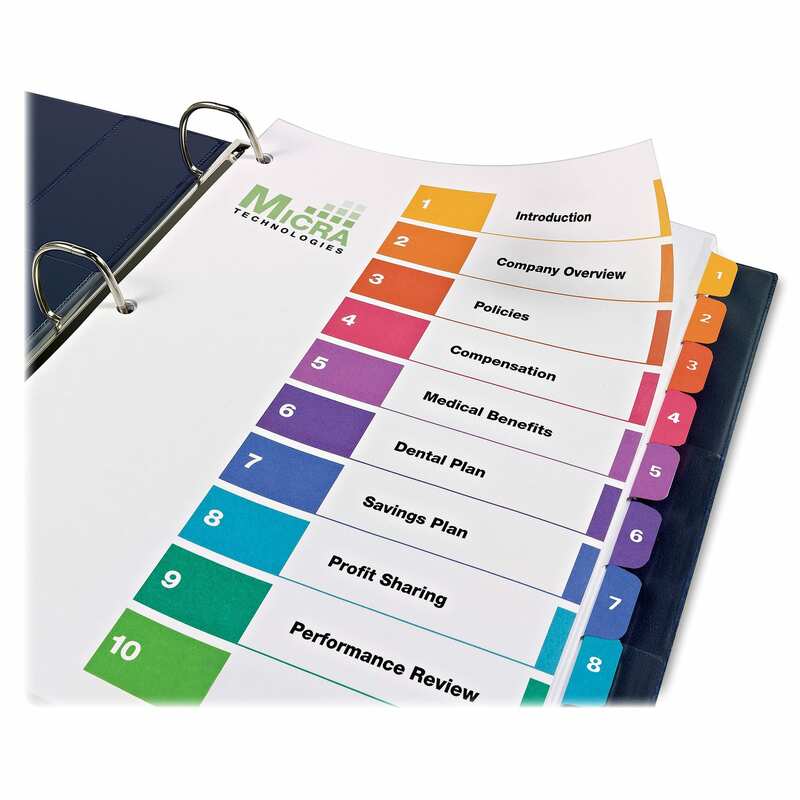 The indexing process of consists of marking particular sections and categorizing them by headings. The perfect index is supposed to be a helpful map which you can use to arrive at the written destination of your choice. The headings ought to be a concise summary of a specific part of the text. These are typically organized alphabetically and usually accompanied by the corresponding page number. Indexing software such as Cindex, Macrex, or SkyIndex allows professionals to do this process more efficiently and more quickly. They can also opt for more traditional ways of indexing, but the modern way is vastly superior both in terms of speed and quality. Indexing cannot be done without indexers – people whose job is to thoroughly examine texts and decide where headings should be placed. These headings should be evenly distributed in a logical and orderly fashion. The primary of goal of an indexer ought to be making the reading experience more convenient and easier for readers. Professional indexers know that indexing should be approached differently based on the genre of the text. A keen understanding of the printing process is necessary to deduce which topics are important enough to deserve a heading of their own. Because indexers know how readers think, they can facilitate their pursuit of knowledge by making headings relevant. A good index guarantees clarity. This is not easy to achieve and cannot be done by amateurs; indexers are familiar with the strict methodology of proper alphabetization and consistency is references and capitalizations. Subheadings and headings must not be determined arbitrarily, but there is also no formula for correct distribution. Only years of experience can make an index effective in pointing the reader in the right direction. Edge indexing is one of the most popular methods of index creation. 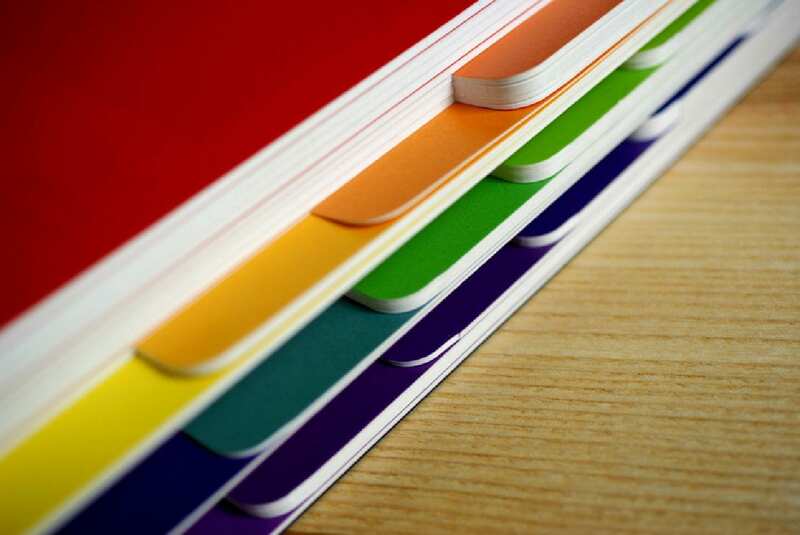 The paper edges of a certain product are marked with ink – either black or in color. These marks are usually printed together with the pages on which they are located. They are traditionally used in encyclopedias, dictionaries, telephone books, and other written behemoths. The primary benefit of using this type of index is that you can print an indefinite amount of headings with no extra costs. On the other hand, you need to open the book in order to see the contents of a given heading, which makes it less convenient. Thumb indexing is very similar to edge indexing with a few notable differences. Instead of marking the pages, the headings are displayed via “thumb cuts” – pieces of paper that pop out of the book. Our printing company houses an entire finishing services department, providing clients with high quality, custom work. We keep our clients engaged throughout each step of our creative process in order to ensure our projects meet the client expectations and needs. Varick Street Litho can bring your vision to life with our highly skilled finishing team. We serve both the local New York area and with the ability to serve local, national and global markets. We specialize in Coating, Die Cutting, Embossing, Engraving, Foil Stamping, Gilding, Indexing, Laminating, Letterpress and much more.